Frank Mantooth Professional Chord Substitution Books!!! After doing the first two Frank Mantooth book / disks (#8 and #9), the most frequent request I got in the fake book department was, "Do the rest of the Mantooth books." So here they are. the melody will cadence in the original key. If you love standards, you will like this disk / book. If you love great professional chord changes and substitutions, you will love this disk / book. 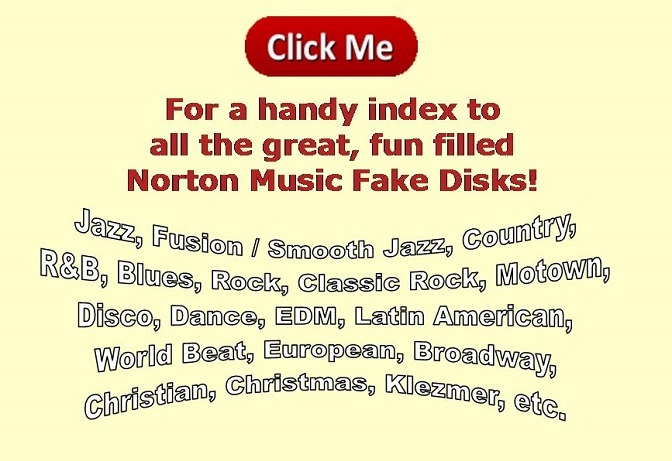 There are 200 chord progressions on this disk. They include both the common usage (standard) chord progressions for the 100 tunes in the book, and the professionally altered chord progressions.